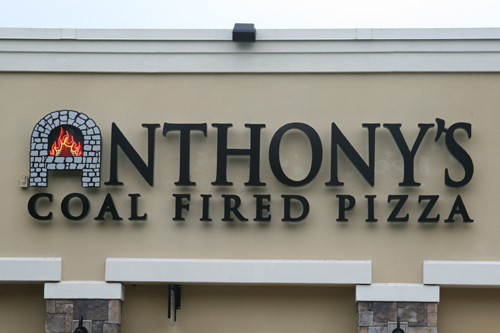 The folks from Anthony’s Coal Fired Pizza are big supporters of local craft beer, many with multiple Florida Brewer taps. They have taken it one step further by teaming up with Funky Buddha Brewery to brew a beer specifically for their restaurants. Will it be good? Fuhgeddaboudit.